HomeTagsPosts tagged with "benedict cumberbatch"
Graham Norton's Friday night show is always guaranteed to give us some laughs, but we especially can't wait until tonight's episode. 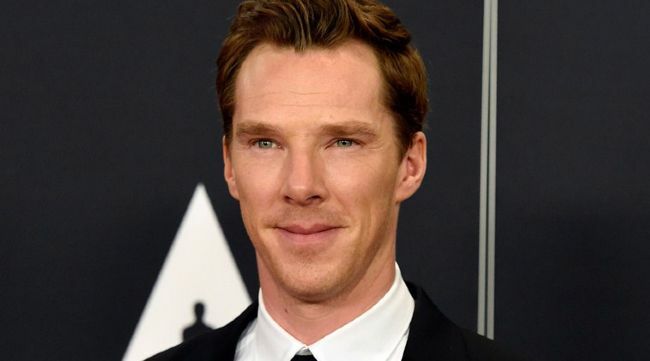 Joining Graham on the couch will be Sherlock star (and classified hottie) Benedict Cumberbatch who will be there to promote his new flick Dr Strange. 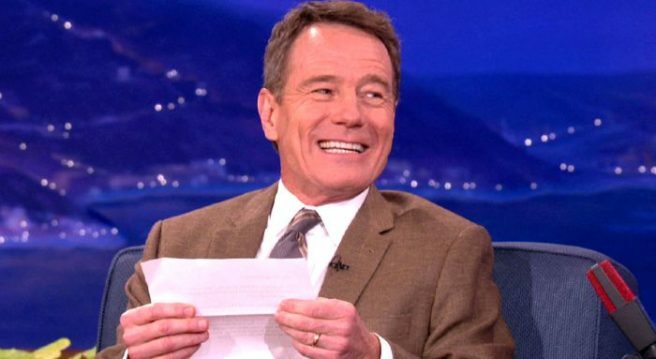 Next up will be Bryan Cranston, who'll be chatting all about his new autobiography, which already sounds amazing. 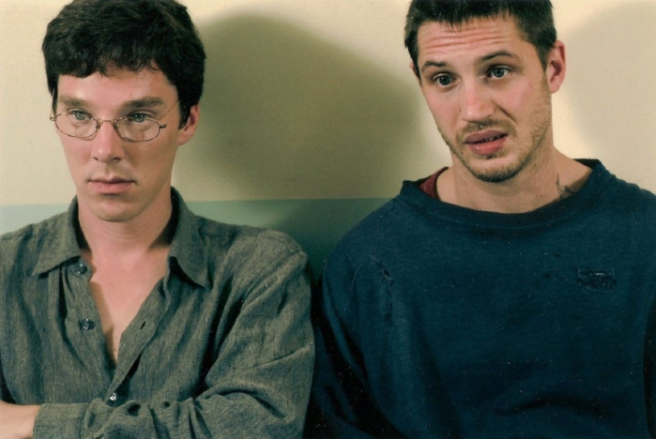 Eddie Redmayne and LeAnn Rimes will also be sitting down the lads to talk about their various upcoming projects. We can already see this show being an absolute belter. 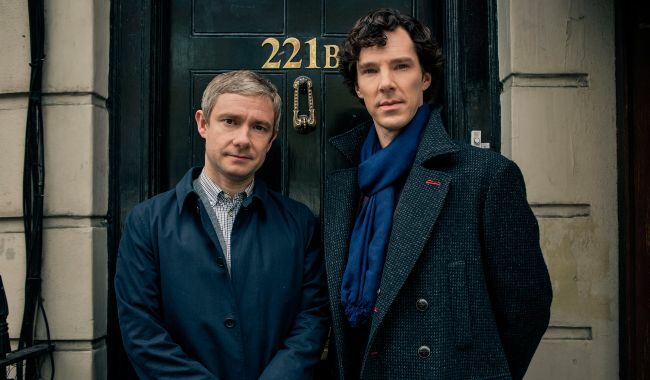 Sherlock fans have been eagerly awaiting season four since the New Years special in January. 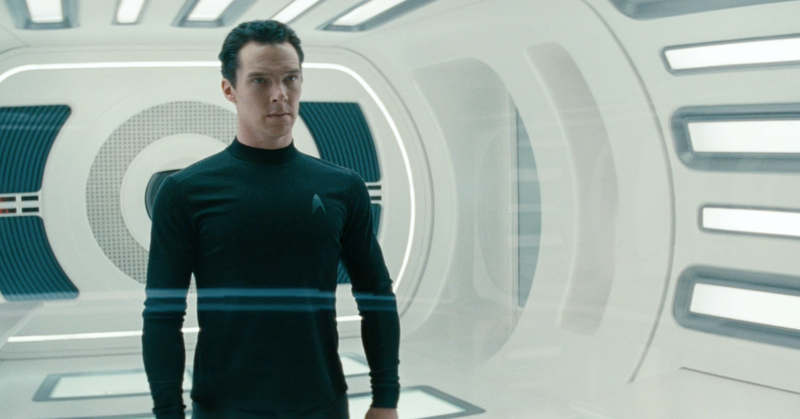 And it looks like we won't have to wait much longer for Benedict Cumberbatch to hit our TV screens again. It has been announced that season four will air on January 1 2017 on BBC1. Yaaaas! 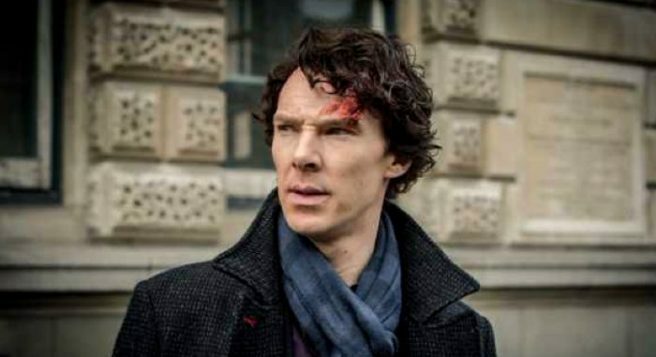 The official Twitter page for Sherlock announced the news last night which then sent fans into an absolute frenzie. Check out the trailer – it looks SO good. The Grinch has always been a Christmas favourite, and now one very popular actor has been cast to play the green hairy monster. 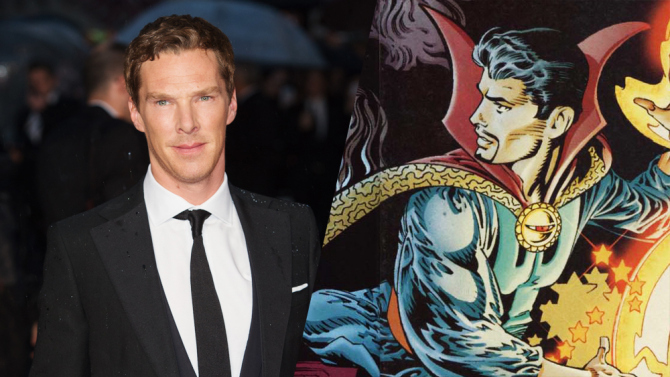 After 16 years (yes, SIXTEEN), the movie is getting a remake and Benedict Cumberbatch is going to step into the Grinch's shoes, taking over from Jim Carey. But, instead of transforming from a cartoon to a live action movie (which is all the rage in the cinema these days), the new movie will return to the character's cartoon roots using modern animation. The CEO of Illumination Entertainment said: " We were determined to make a choice that would not only define this version of The Grinch as absolutely singular, but most importantly, we were looking for a voice to express comedic wickedness while embodying vulnerability." 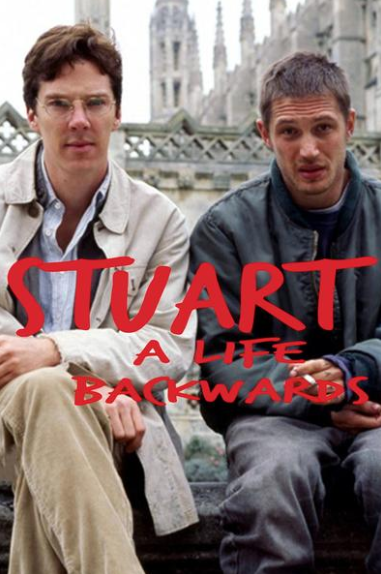 We think that perfectly sums up Benedict's style of acting and we can't wait to see the new remake next year. We have to admit, we panicked a little bit when Sherlock was left in the loop. 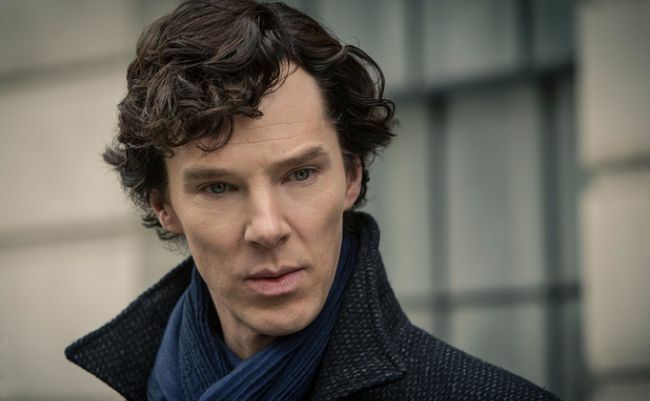 Will Benedict Cumberbatch grace our screens again as the beloved detective? We just didn't know. But, now Masterpiece and PBS have announced that season four is in production. Hurrah! "Sherlock series four—here we go again! Whatever else we do, wherever we all go, all roads lead back to Baker Street, and it always feels like coming home," said co-creator and writer Steven Moffat. "Ghosts of the past are rising in the lives of Sherlock Holmes and John Watson and terror and tragedy are looming. This is the story we've been telling from the beginning and it's about to reach its climax." Masterpiece also promised that there will be a few surprises, such as John and Mary starting a family. "This is the kind of news that has our audience cheering. "Along with our millions of fans, I can't wait to see what the boys will do next." 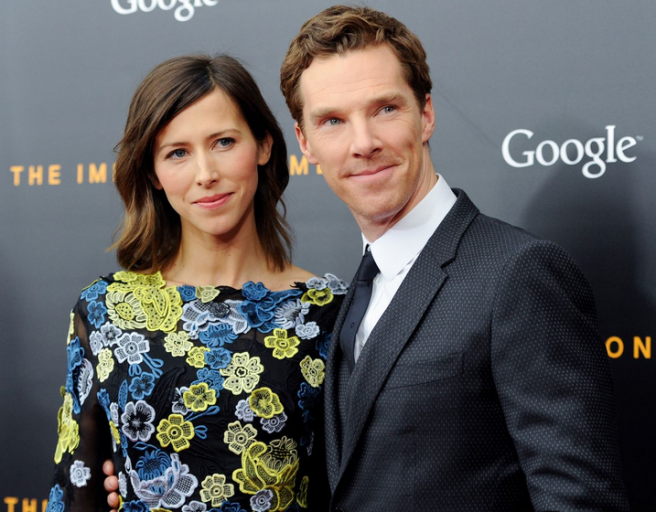 If we know one thing about British actor Benedict Cumberbatch, it is that he is adored by a significant legion of (predominantly female) fans. So yeah, we reckon the so-called Cumberbitches are all over this seasonal treat. 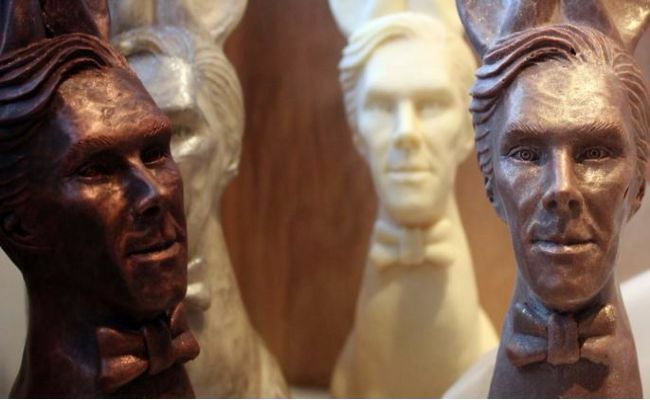 Because this Easter you can officially buy a Cumberbunny, which is exactly what it sounds like; a chocolate bunny adorned with Benedict's handsome face. And it looks friggan' delicious. However, if you thought it would be cheap to nab a edible version of the 39-year-old actor's face, you would be wrong because the tasty treat would set you back over €60. Still, if you adore a bitta Benedict, it may just be worth it. 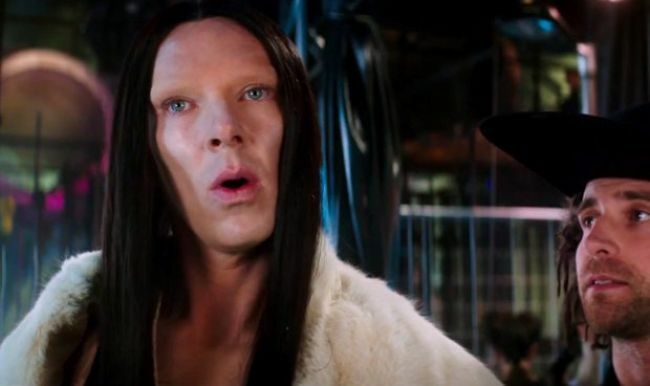 While many of us cannot wait for Derek Zoolander and Hansel to make a triumphant return to our screens next year, there are concerns developing over a character introduced in the film’s trailer. 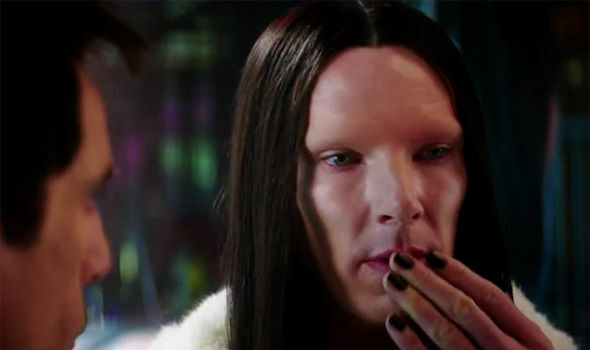 A first look at the film introduces the character of 'All', an androgynous super model played by a wig wearing, eyebrow-less Benedict Cumberbatch. 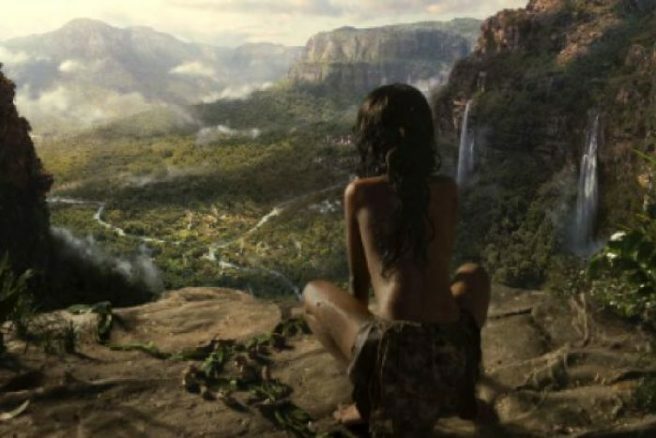 An online petition has called for the movie to be boycotted and is a couple of hundred supporters away from reaching its target of 9,000 signatures. In the trailer, Zoolander and Hansel, reprised by Ben Stiller and Owen Wilson respectively, ask whether the model is “male or female” and if they have "a hotdog or a bun." The controversial character has been referred to as "the modern equivalent of using black face to represent a minority." According to the petition, producers should have hired a transgender actor to play the role, with actor Andreas Pejić cited as an example of an ideal candidate. Pejić is a successful Australian supermodel and transgender woman. “By hiring a cis actor to play a non-binary individual in a clearly negative way, the film endorses harmful and dangerous perceptions of the queer community at large,” reads the petition started by Sarah Rose. 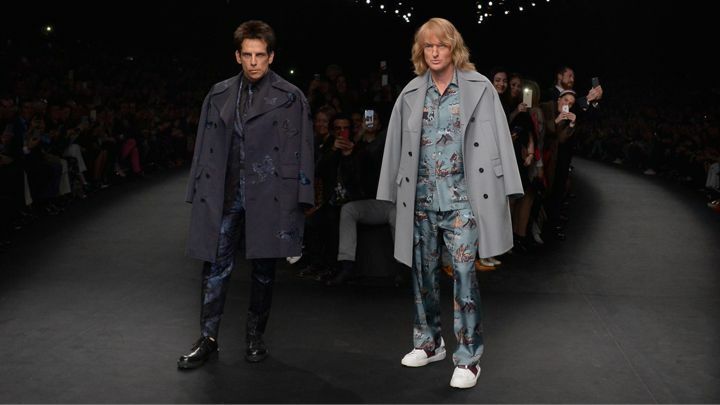 Zoolander is due to hit cinemas in February of next year. Famous folk have a funny way of ageing. Yes, while the rest of us mark our birthdays in a timely fashion and appear to accumulate an additional year on a strictly annual basis – celebrities are somewhat different. 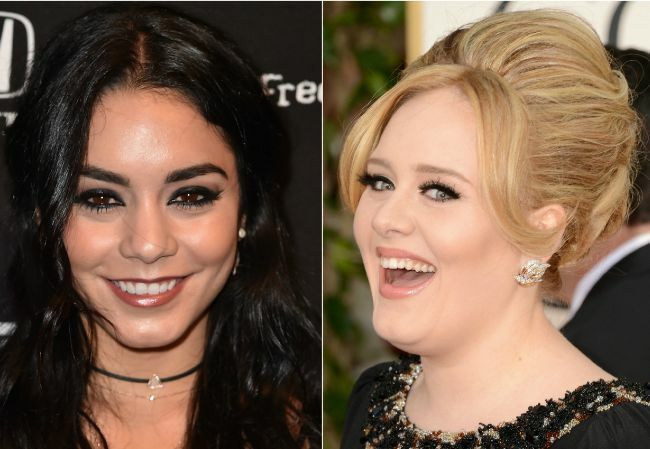 They've either been knocking around forever (HOW is Kylie Jenner still only 18?) or we assume they're still young'uns when, in fact, they're well into their fifth decade (Neil Patrick Harris, 42, we're looking at you). 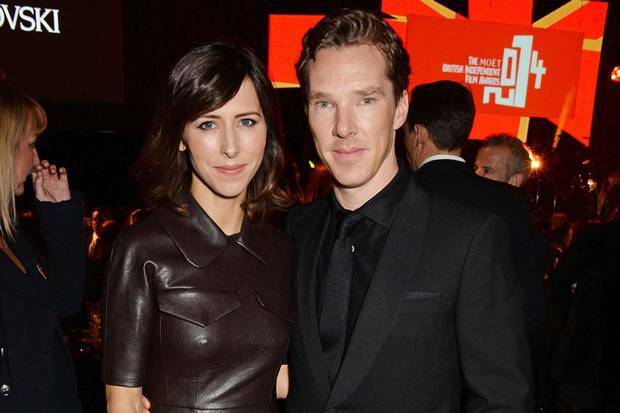 Valentino have finally shared a photo of the beautiful dress they created for Benedict Cumberbatch's wife, Sophie Hunter and it is quite simply breathtaking. 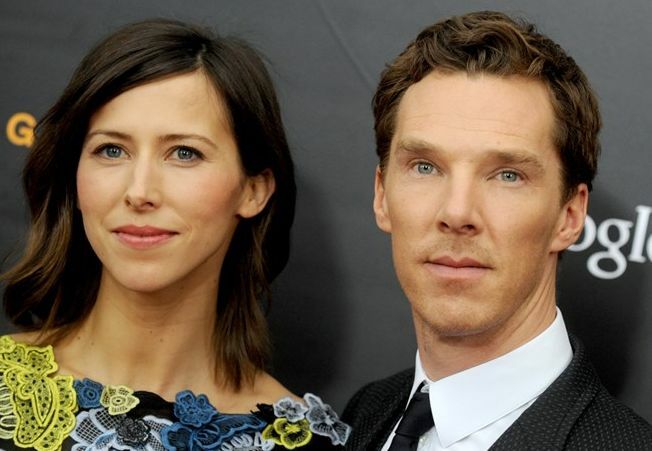 Sophie and Benedict were thought to have tied the knot on Valentine’s Day this year so it is not known if the month mentioned in the Instagram post by Valentino is simply a mistake or whether there was another service for the couple’s nuptials. Either way, we are completely besotted by the dress which looks to be a light lilac-blue colour with a high-neck and a gorgeous trail.